Traditional workplace hours of 9am to 5pm are now only the norm for a minority of workers, research suggests. Just 6% of people in the UK now work such hours, a YouGov survey found. Almost half of people worked flexibly with arrangements such as job sharing or compressed hours, allowing them to juggle other commitments, it found. Anna Whitehouse, a campaigner whose own flexible working request was refused by her employer, said there were still misconceptions about such arrangements. Mrs Whitehouse, an author and blogger known as Mrs Pukka, said the refusal prompted her to resign and blog about the experience. 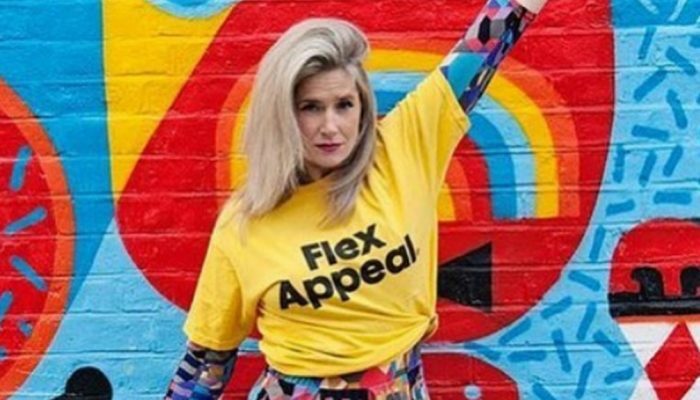 Since then she has started the Flex Appeal, aimed at convincing firms to trial flexible working and also to make people aware of their right to request flexible working. “It’s not about parents, it’s about people. There’s so much research out there showing working flexibly is better for mental health and for productivity,” she said. Polling firm YouGov surveyed over 4,000 adults for the survey, which was commissioned by fast-food chain McDonald’s. Every employee in the UK has the statutory right to request flexible working after 26 weeks of employment. Requests should be in writing, stating the date of the request and whether any previous application has been made and the date of that application. Requests and appeals must be considered and decided upon within three months of the receipt of the request. Employers must have a sound business reason for rejecting any request. Employees can only make one request in any 12-month period. It found flexibility was important to people of all ages and life stages, including parents and students, for example. Those who did work flexibly said it improved their motivation and encouraged them to stay in a job for longer. Peter Cheese, chief executive of HR industry body the CIPD, said organisations willing to offer flexible working would attract a higher number of applicants. But he said more firms needed to step up: “Uptake of flexible working is still low and most jobs are not advertised as being open to different working arrangements,” he said.